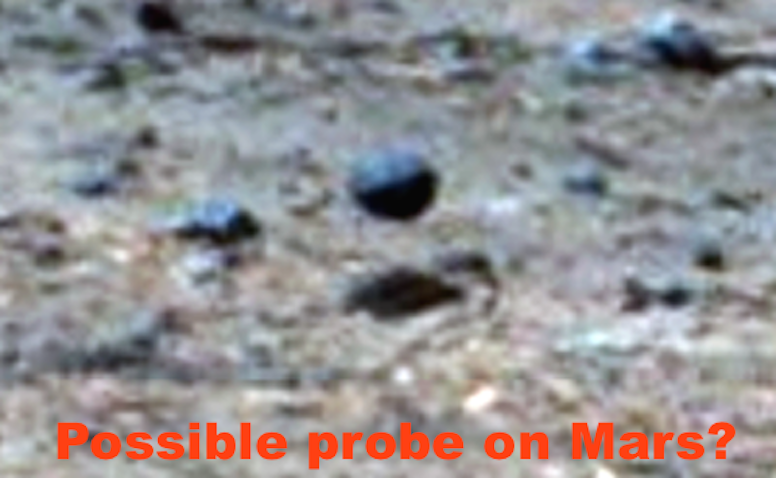 UFO SIGHTINGS DAILY: Spoken Alien Message And Probe On Mars Found By Opportunity Rover, Feb 2016, Video, UFO Sighting News. Spoken Alien Message And Probe On Mars Found By Opportunity Rover, Feb 2016, Video, UFO Sighting News. A spoken message was found in a probe. Curiosity rover recorded it...now this is interesting. I recently talked to an anonomous person on Twitter who said that she worked for a small communications company and one day was approached by a man who had this information. The man has since passed away, but she still has the voice recording of the probe that was found. Its odd, for sure, no doubt about that, but NASA doesn't like to tell the public about what they find. We always have to find out through the grape vine of old records, photos, eyewitnesses. So...I leave this up to the readers here. What do you think about this alien message? It has some similarities to the spoken message of the W56 at Rocca Pia, Italy. I went through some old posts and I think the probe may be this object below. I will put a video of the possible alien probe UFO researchers found on Mars a few years ago, its hovering. It might be the one that the eyewitness is speaking about. In 1977, NASA sent to space a Voyager Golden Record. VGR has phonograph records that were included aboard both Voyager spacecraft. They contain sounds and images selected to portray the diversity of life and culture on Earth, and are intended for any intelligent extraterrestrial life form. In the 90s, we lost the signal of Voyager. We do not know how, we do not know by who, but we know it was received. A few years later, in 2004, Opportunity was landing on Mars. 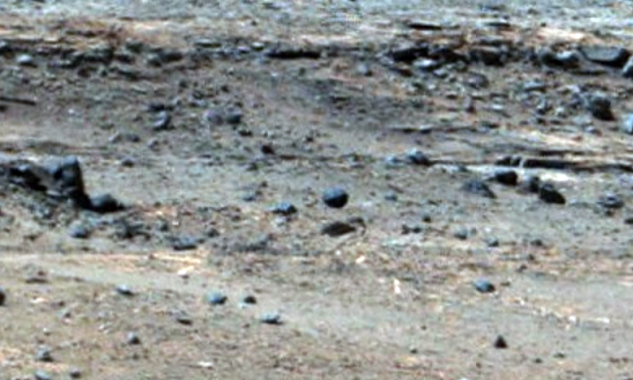 In 2005, an unknown signal was detected by the sensors of the rover. We did not know much about this signal, but we knew a few days later it was on Mars. After many analysis, NASA discovered that the signal was not natural. Unfortunately Opportunity was too far from the signal. In 2005, Curiosity was in development when NASA discovered the signal, so they did everything to send the rover as soon as possible. They used Curiosity to retrieve the signal. The launch, in 2012, was a success and the rover was sent to the signal and the discovery was incredible…The signal came from a probe. It contained sounds and images. The probe contained a disc. This disc was a response to the message of Voyager, in 1977. The first extraterrestrial contact in history of mankind. This is the message found in the probe.